It came to my attention that maybe not all of you know the reason why I’m campaigning for female directors to be recognised. 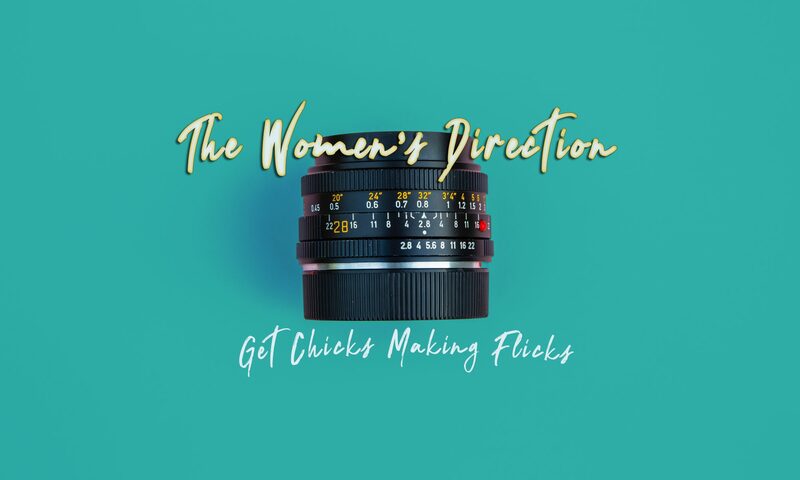 Apart from the alarming statistics (16% of Australian film directors are women) many people aren’t really aware of the struggle that women have working behind the camera and that its been going on since the 1970’s. Within the industry itself those who hand out the funds to make feature films are looking at women in a different light to men. For example director Kim Farrant (Strangerland) was told to dress more like a man at pitch meetings in order to increase her chances of getting her film made. She refused and 13 years later went into production. The mind set at the moment within the industry is that women cannot lead a film production. And the lack of projects being given the green light has led to the stigma that women aren’t necessarily interested in making big budget productions. Both of these statements are ridiculous. The interest is there but the companies opening the doors are set on keeping them shut. Australia’s film industry is already small and it is generally tough to get film made here. I’m not trying to advocate that we should just start giving women directorial positions for the sake of equality, that wouldn’t be fair to guys who have worked just as hard. What I am saying is that it needs to be fair and there’s no reason why women, who are just as capable and talented as men, cant be given the opportunities to make their films and go for the same high level jobs. It’s 2016, and its time for a change.